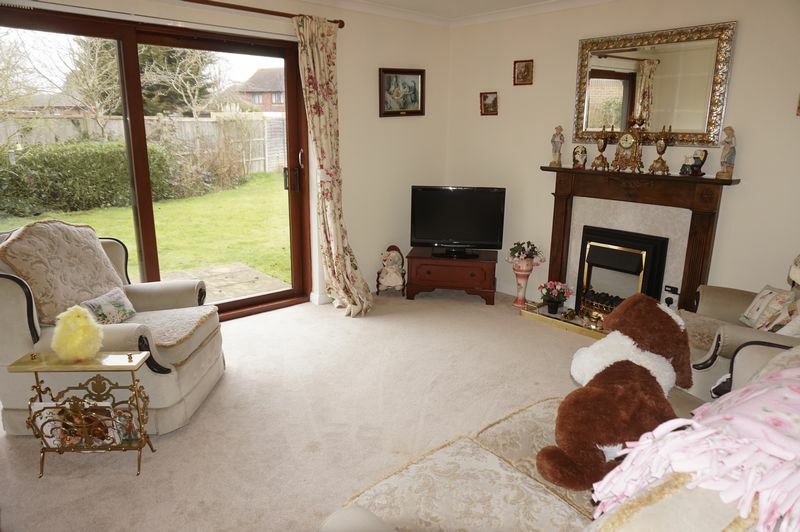 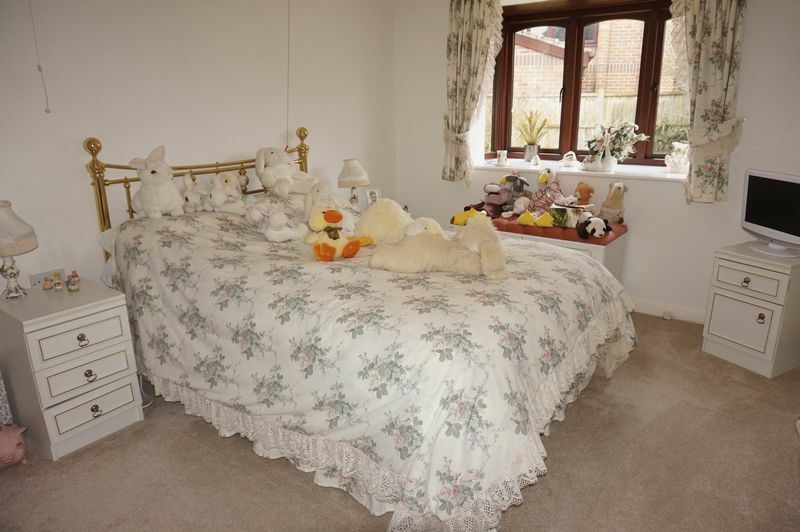 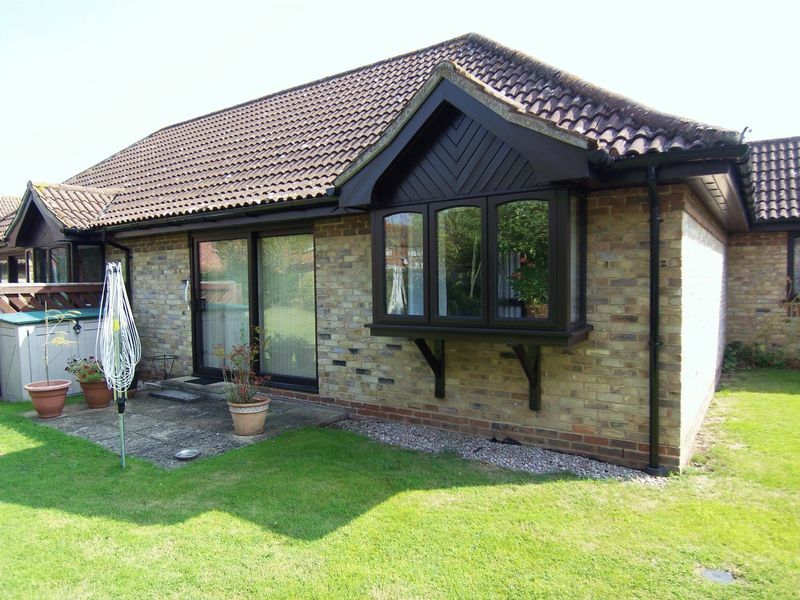 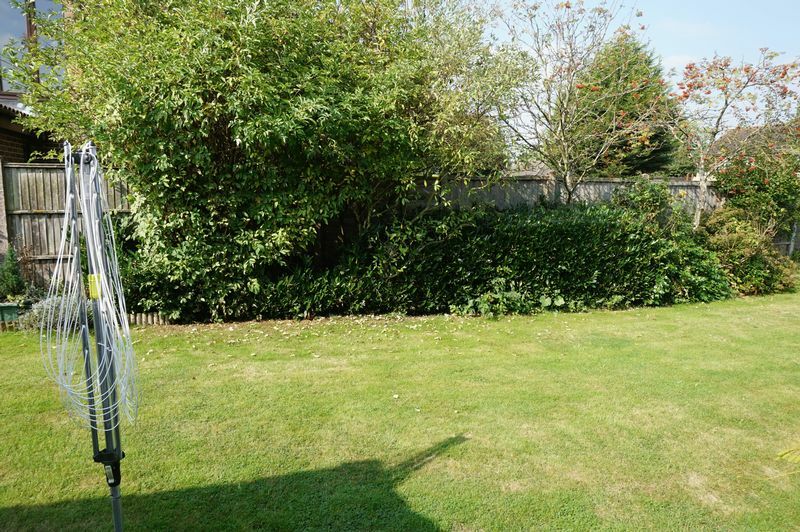 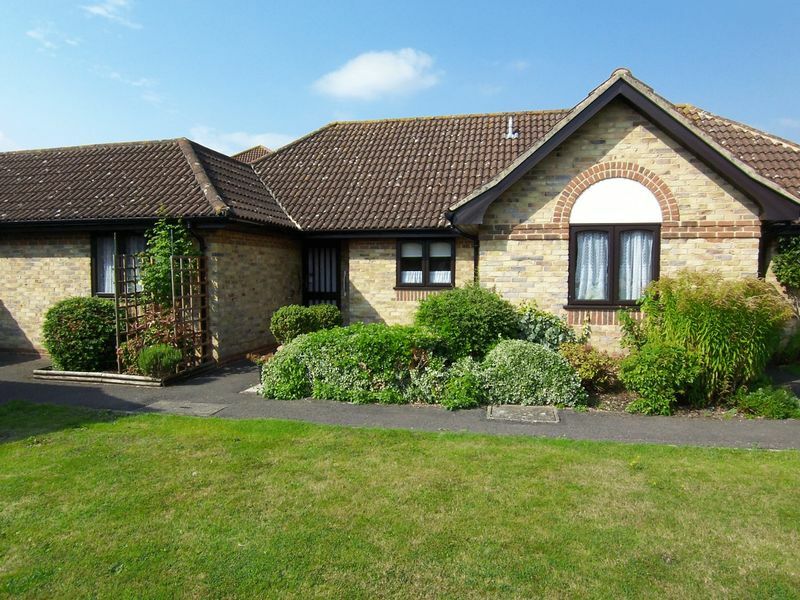 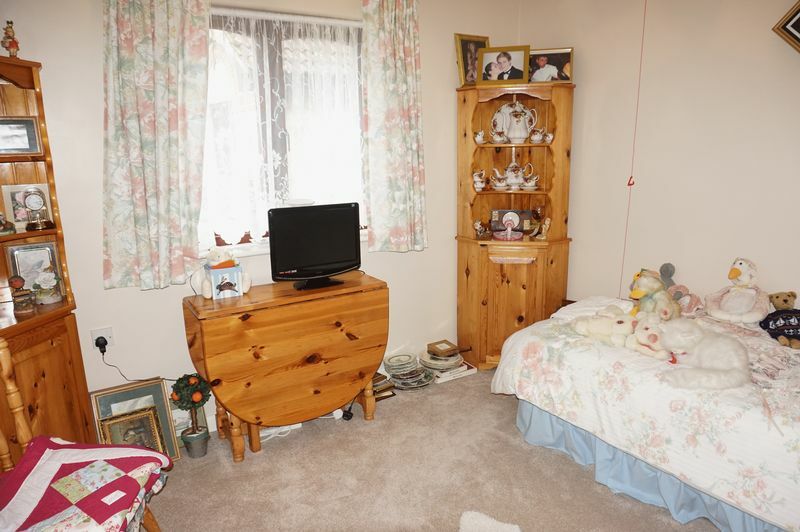 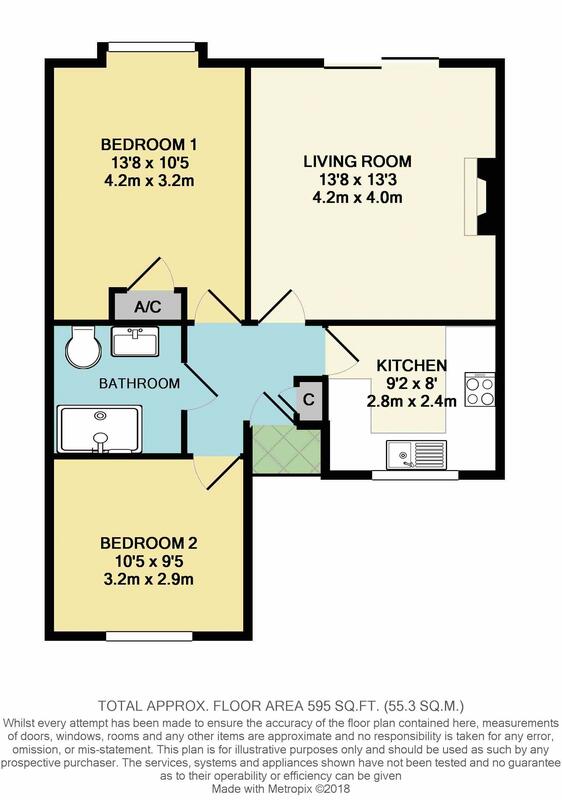 This highly sought after bungalow is located on the private development for the over 55’s. 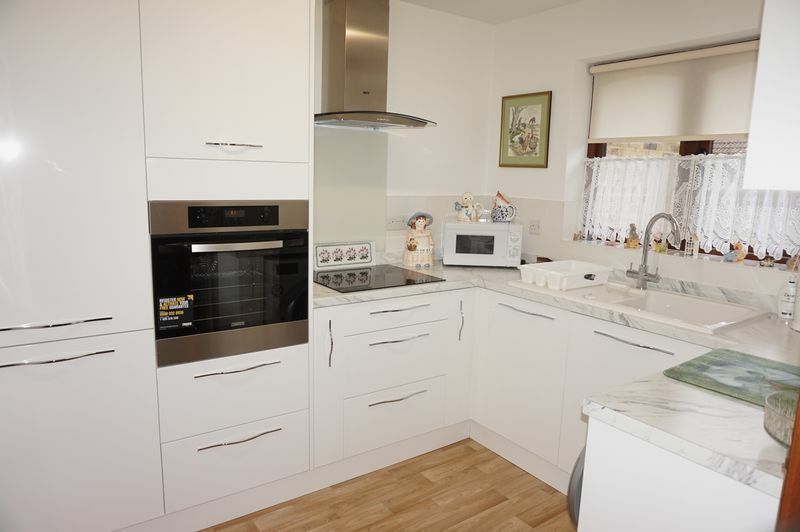 Positioned within walking distance of local shops and doctor’s surgery, The Maltings is also located within easy reach of bus routes together with Thatcham mainline railway station. 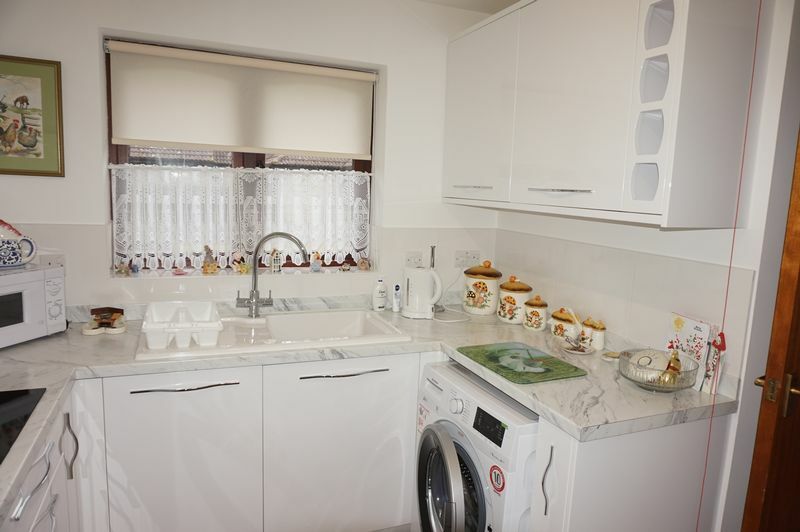 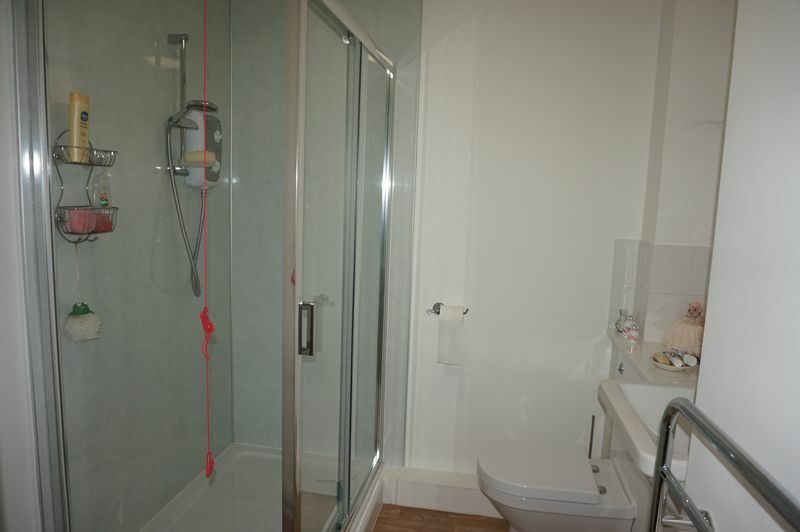 Accommodation comprises entrance hall, living room/dining room, newly fitted kitchen, generous size main bedroom, second bedroom, reffited Shower room, covered parking available in courtyard, double glazing, communal gardens and a small private patio.